Located at the southeastern tip of Fujian Province, is Xiamen. The delicious seafood, southern Fujian snacks, and exotic architecture give Xiamen a unique atmosphere. There are six municipal districts in Xiamen. Siming and Huli are the central districts. Huli District is located in the northern part of Xiamen Island. Siming District is composed of the south part of Xiamen Island and Gulangyu Island, which is the main destination for travelers. 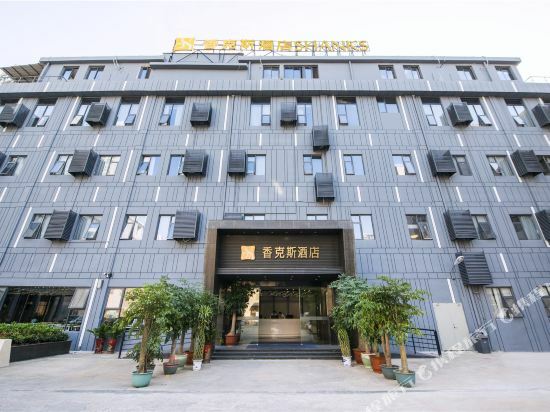 Siming District has the most options in terms of food, accommodation and entertainment. The other districts of Jimei District, Haicang District, Tong'an District and Xiang'an District form Xiamen’s suburbs. Jimei Village in Jimei District is worth visiting, but there is little to see in the other suburban districts. 3 or 4 days in Xiamen is ideal. 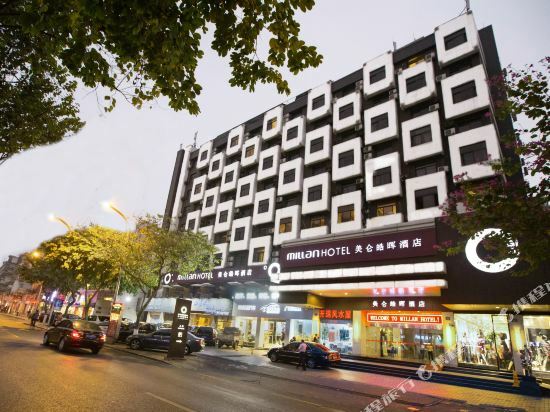 Spend one day strolling around Huandao Road. Head to Baicheng Beach, Hulishan Fortress, Zengcuo’an, Taiwan Folk Village, Yefengzhai and Wuyuan Bay Wetland Park. Spend another two days in Gulangyu or Zengcuo’an, visiting the small shops, eating snacks, and taking photos. Zengcuo’an, once a small fisherman's village, is now home to a large number of hostels and artsy shops. Gulangyu Island has a mixture of Chinese and foreign architecture, such as Bagua Building, Shuzhuang Garden, Huangjia Garden and the Catholic Church. Baicheng Beach has a great selection of activities. Wuyuan Bay Wetland Park has a large number of egrets nesting there in March each year. Bailuzhou Park has a musical fountain, a shopping and entertainment center, and a calligraphy and painting arts center. Xiamen is an absolute paradise for foodies. Gulangyu’s Longtou Road has a large number of specialty coffee shops. 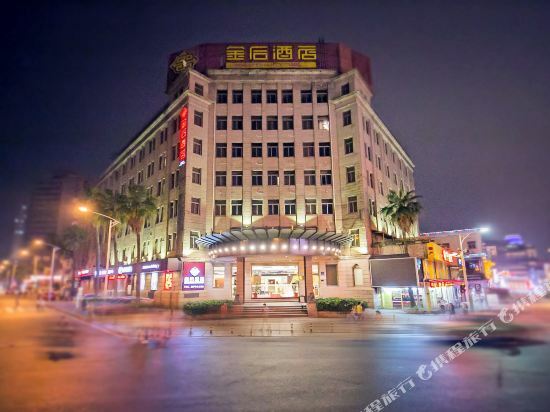 You can enjoy authentic Minnan cuisine in Zhongshan Road Pedestrian Street and almost all Taiwanese night market snacks can be found in Taiwan Snack Street. In addition, the seafood here is fresh, and the price is much cheaper than in Hong Kong, Shenzhen, and Guangzhou. In addition to Xiamen Island, the tulou around Xiamen are also worth visiting. The tulou buildings are a symbol of the local Hakka culture. Head inside to learn about the Hakka culture, drink tea, and learn about the history of the tulou. 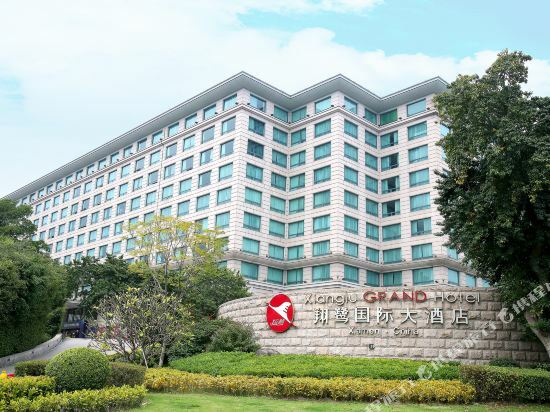 The best times to travel to Xiamen are from March to May and September to November, when the weather is comfortable. 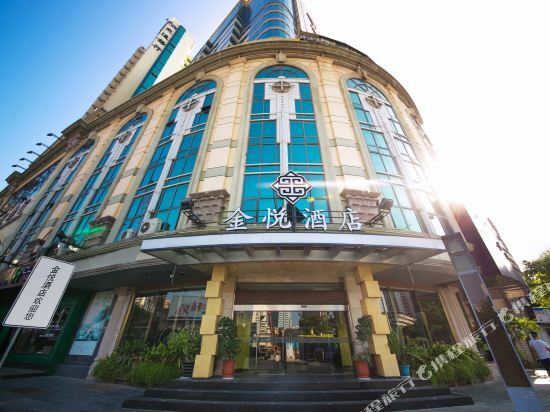 Xiamen hotels offers a wide variety of accommodation options ranging from budget youth hostels to high-end hotels. 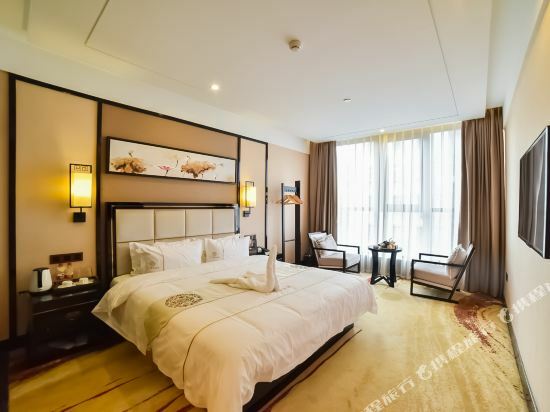 With the development of the tourism industry, the prices at Xiamen hotels increases year by year. In particular, accommodation on Gulangyu Island will double during the peak season. It is advisable to book early.